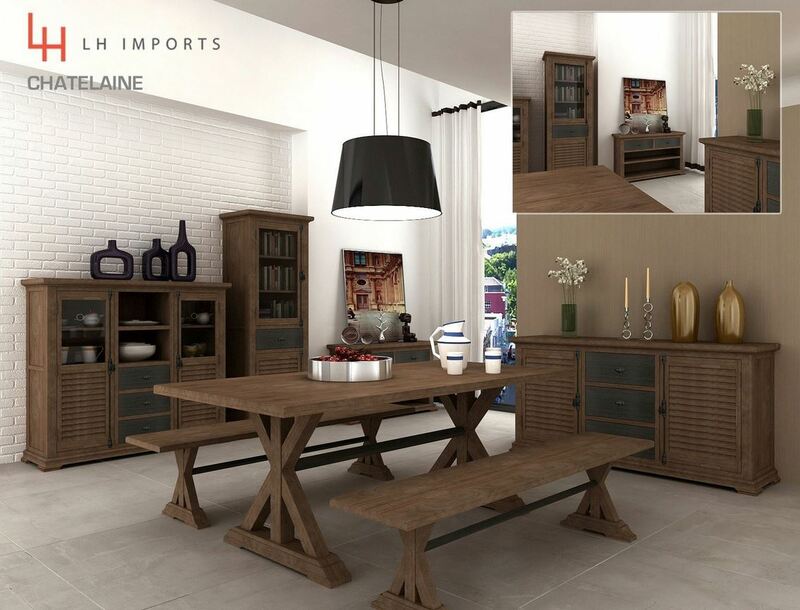 If you want to give a classic look with a modern twist to your dining room, the Chatelaine Collection may be right for you. Originating from Vietnam, this collection consists of a console table, benches, sideboards, and display cabinets crafted of acacia wood and metal. 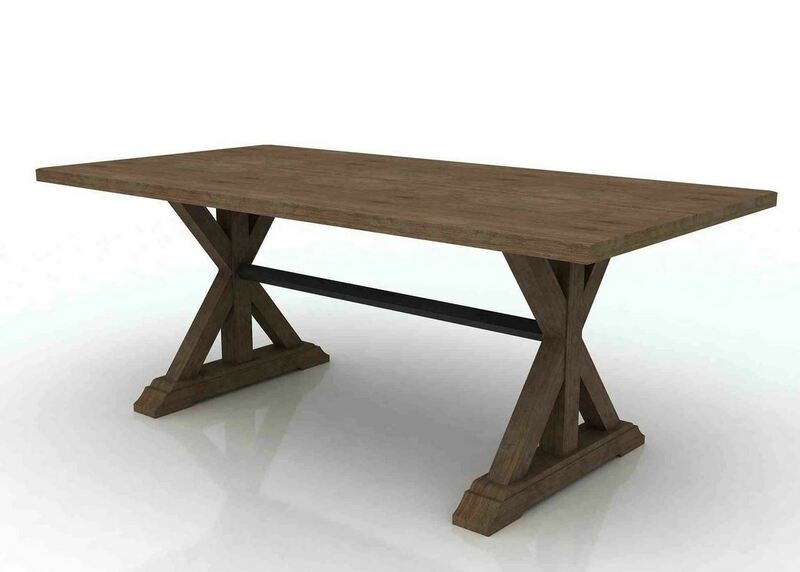 One of the advantages of acacia furniture is it’s natural durability. Being a hard wood, it is unlikely to suffer damage during everyday use. It is also very heavy, and can stand up to frequent use and abuse. The Chatelaine Table is perfect for a large gathering. It consists of pedestal legs and is wide enough to fit several large chairs. As with the rest of the pieces, the style has a French influence that our customers can’t seem to get enough of. Continuing with the high standards of LH Imports, the Chatelaine collection is a sure hit.